Arjun Rampal to feature in ZEE5’s web-series Final Call produced by Jar Pictures. 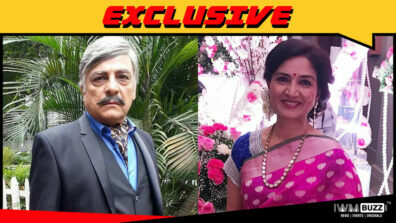 ZEE5, India’s largest multilingual entertainment destination will come up with a web-series based on Priya Kumar’s best-selling novel ‘I Will Go With You’. After foraying into multiple genres like biopics, thrillers, docudramas among others, ZEE5 is all set for this adaptation. Final Call which was earlier named as Row No. 26 will be produced by Jar Pictures. The story is set to take audiences on an unforgettable ride of life and death. 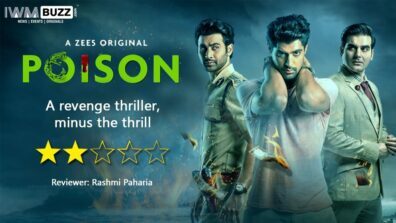 While the book has already garnered great response from readers, ZEE5 promises that the show will do equal justice to the book and make the experience enthralling and immersive. 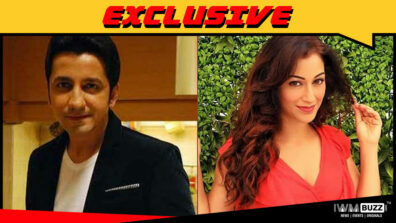 Now, the makers have roped in a popular Bollywood face for this series. 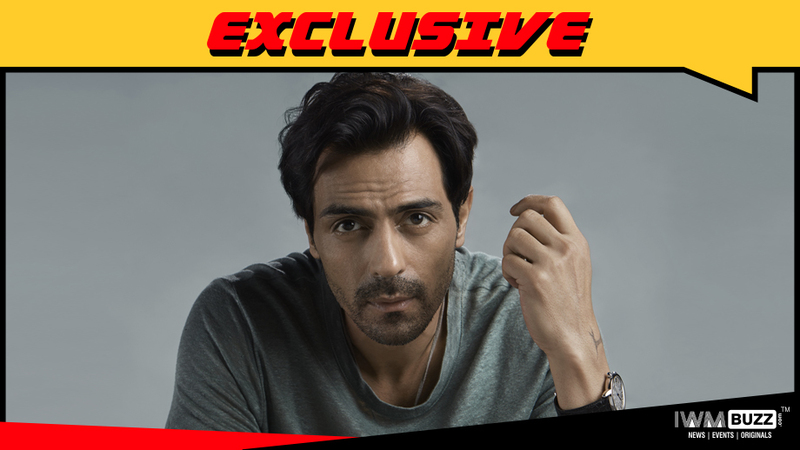 We hear, handsome hunk Arjun Rampal, who has enthralled in movies like Rock On, Om Shanti Om, Raajneeti and Housefull, will debut on the digital platform. 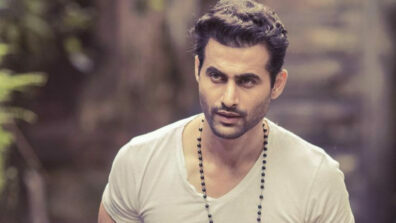 Arjun will play a pivotal role in the series.